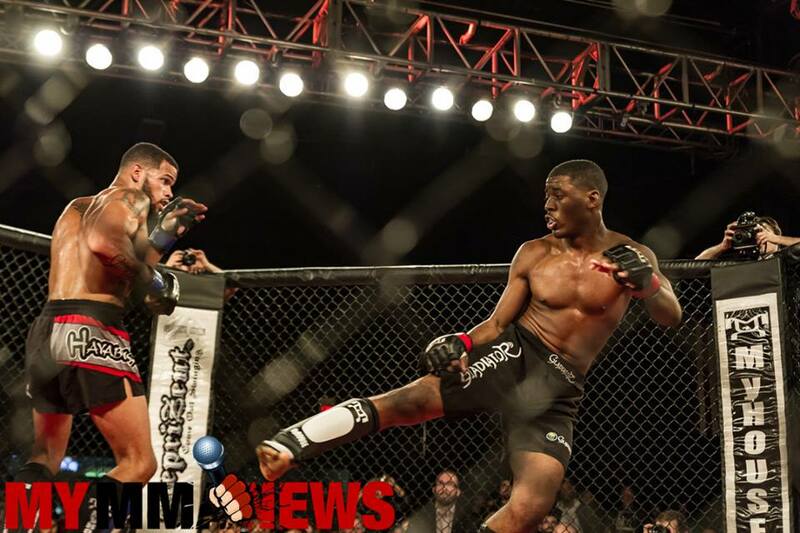 Kaheem Murray speaks with MyMMANews about his June 16 title fight in Wilkes-Barre, Pennsylvania, fighting a dear friend and former roommate, new weight cutting regulations in the state, and more. You are stepping into the PA Cage Fight cage for the very first time later this week when you meet Jake Kozorosky for the vacant PA Cage Fight lightweight title. Is there something that can be said for your style of fighting or your marketability that would lead for promoter Paul Matrselva Jr. to throw you into a title shot in your first fight for the organization? Both you and Kozorosky have similar professional records. He is a perfect 2-0 while you have just one blemish with a record of 2-1. What have you learned about yourself as a competitor during that brief pro career? What do you know about your opponent’s fight style and is there anything you are changing up to train for him specifically? You and Timmy Tyler once fought each other under another promotion’s banner. Since that time however, you two have become close friends. You even cornered him for his last fight. How did that friendship come about? 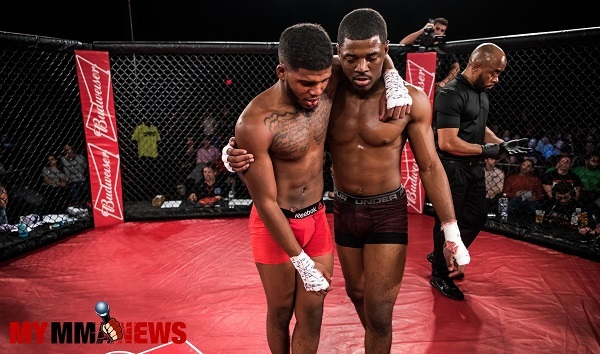 The Pennsylvania State Athletic Commission is currently making changes to the weigh-in process for amateur fighters. What kind of advice would you give (as far as properly managing weight before a fight) to one of these athletes just getting into the sport? Lastly, what can fans expect to see from Kaheem Murray on Saturday night in Wilkes-Barre?